We’d love your help. 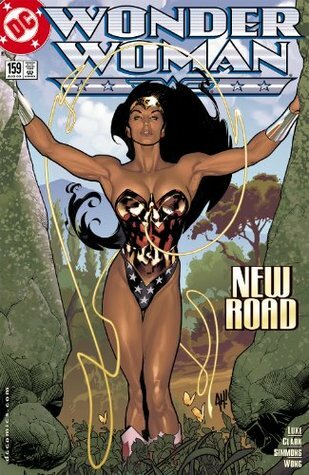 Let us know what’s wrong with this preview of Wonder Woman (1987-2006) #159 by Eric Luke. The WonderDome is brought to Earth as an embassy of peace and Diana sets her sights on the future, getting her life in perspective for the next phase of her career. To ask other readers questions about Wonder Woman (1987-2006) #159, please sign up.